UGC NET 2018 Exam Date, Admit Card: Exams from December 18, download from cbsenet.nic.in: The Central Board of Secondary Education is also known as the CBSE has released the admit card for National Eligibility Test (also known as UGC NET exam) that is all set to conducted on 8 July 2018. 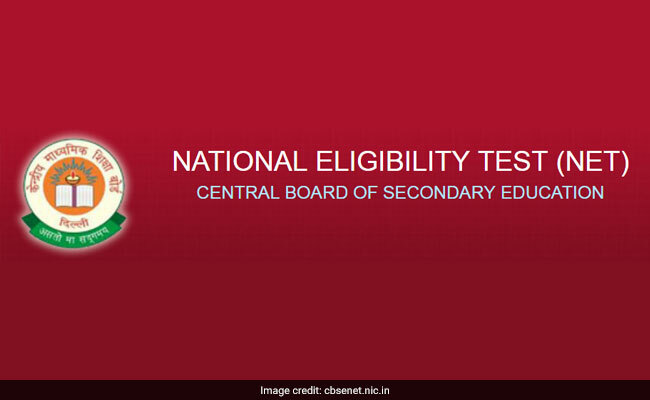 The admit card is available for download on the official media website: cbsenet.nic.in. This year the examination, was actually conducted by the CBSE, and will only be held for 2 papers. The duration of the examination has been also decreased to a total of 3 hours. 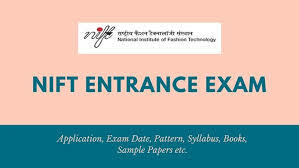 The central education board conducts the test each year which was to determine eligibility for college and university level lecturership and for the award of Junior Research Fellowship for Indian nationals. From this year, NTA will conduct the exam and instead of 3 papers, there will be only 2 papers – paper 1 and paper 2. – Paper 1: It will be of 100 marks and will contain 50 objective type compulsory questions. Each question will carry 2 marks and will be of general nature and will test the teaching/research aptitude of the candidate.The duration of the same will be one hour (9:30 am to 10:30 am). – Paper 2: It will be of 100 marks and will contain 100 objective type compulsory questions. Each question will carry 2 marks and will be based on the subject opted by the candidate. 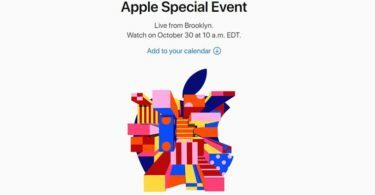 The duration of the same will be two hours (11 am to 1 pm). Make sure to check all the details which should be mentioned on the admit card. In case of any wrong information mentioned on the admission card, in that case student needs to contact immediately in order to competent authority. In the new pattern, Paper 1 will be of general nature and carry 50 questions each carrying 2 marks while Paper 2 will be subject-specific, carrying 100 questions, all questions are mandatory and carrying 2 marks each.